A BOULEBLOG FIRST! TWO REVIEWS FOR THE PRICE OF ONE! SAM LLANAS BRINGS THE PASSION TO THE STAGE WITH 4/5 LIVE VOL. 1, AND A DAY FOR GRACE RETURNS TO THE STAGE TRIUMPHANT! A personalized copy of Four/Five Live Volume 1! It doesn’t get much better than that! 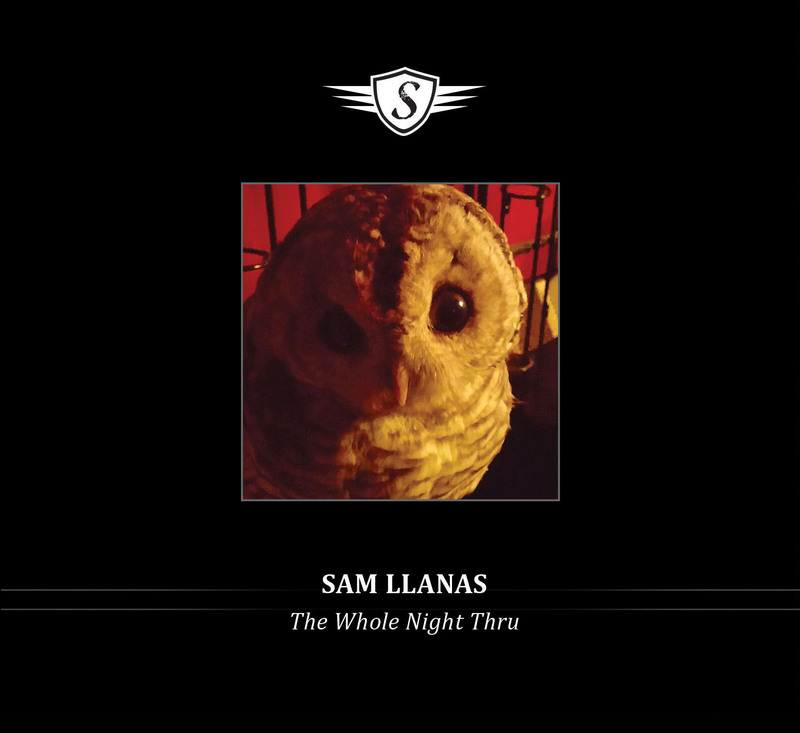 When you see an emotive performer like Sam Llanas live, you get to witness the whole being. Because when Llanas interprets his songs, time after time he put each and every atom of that being into every performance. So to get this live disc from Llanas is thrilling because other than the visual of Llanas, you are still going to get powerhouse passion, as well as the full array of human emotions in song form. For those of you who want to get a live load of Llanas, he will be performing sets in advance of the play A Day For Grace playing in various locations from Virginia, to Denver, to Milwaukee, to Chicago and culminating in a return to New York to play on the stage where it first came to being, Stage Left Studio. Llanas has been reported to play a set then is joined for the play by Doug Vincent, star and playwright. I find myself at a slight disadvantage as many of the songs were from Llanas’ BoDeans catalog. I have not yet gotten myself up to speed on the BoDeans (regrettably). So I will evaluate the songs I am unfamiliar with on their current merit, how they were performed on this disc, at that moment in time. Actually, I think that’s fair. There is no real point in comparison between what was and what is. Llanas is solo now. He lives and dies by the bits and bytes he puts on the disc. But knowing Llanas, he’s not sweating it. He is a consummate performer, and his backing band is a crew of highly skilled professionals (we’ll get to who plays what later on) who are totally capable of carrying out Llanas’ concentrated compositions.